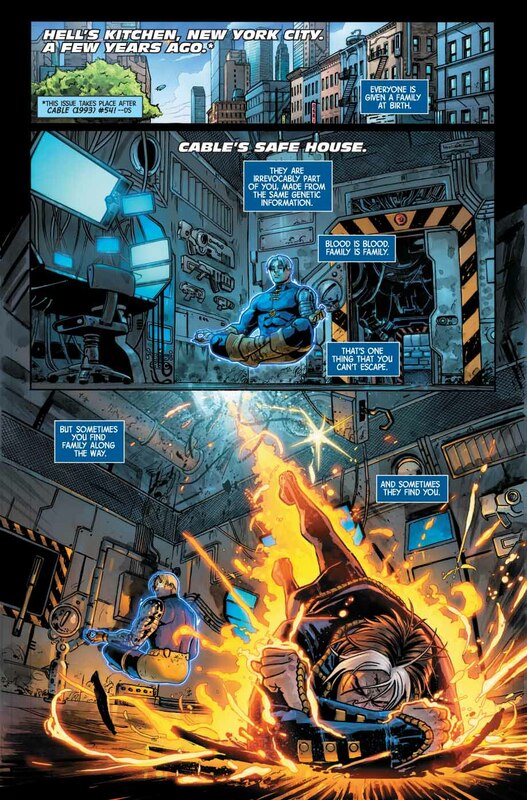 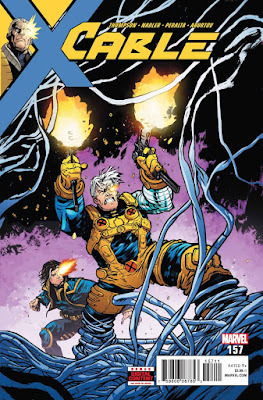 "...in 'Past Fears' part three, 'Cable' returns to the 'Hellfire Hunt'. But will he be able to find sanctuary from a techno-organic villain from the far future? 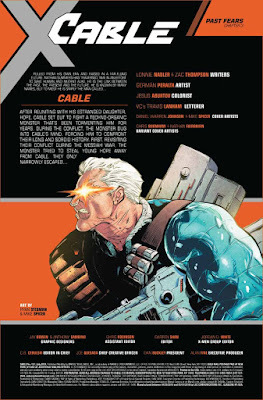 "And will it have anything to do with these other 'Cables' from different timelines? 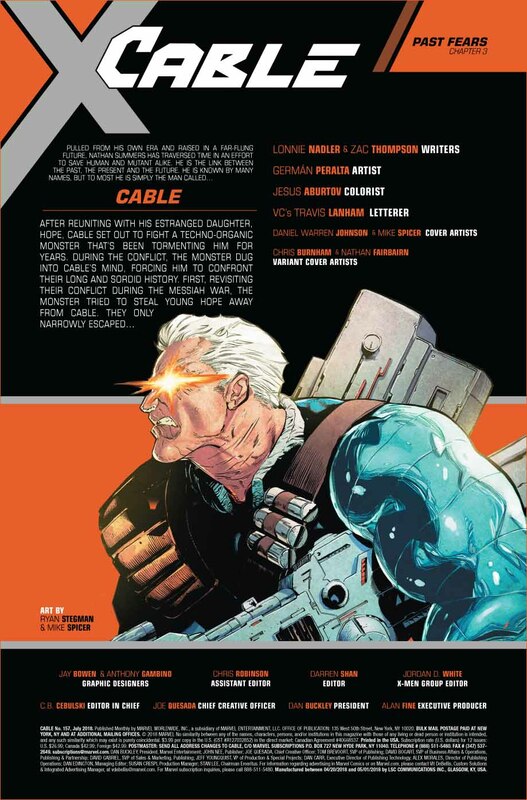 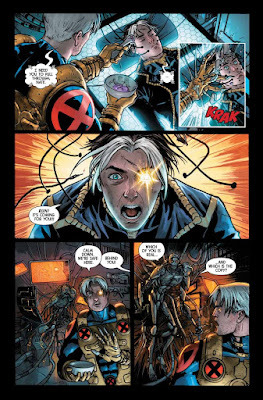 All this...plus, the return of Cable's half brother, 'X-Man'..."